Could this Mussel and Burger Bar dish be the next $10 Challenge? Strongly suggest Simply Thai for this one. I think you’ll love it! 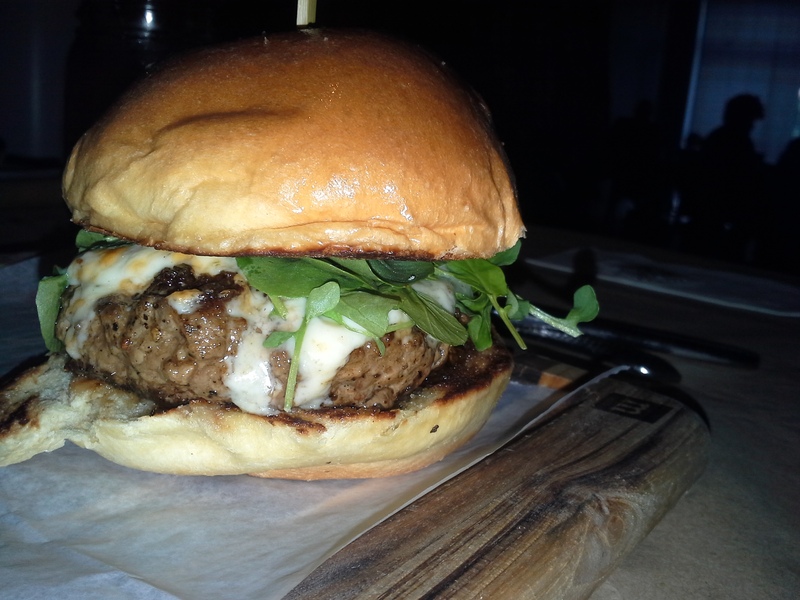 Proof on Main has a fantastic bison burger, but you’d be hard-pressed to not blow the budget there. Simply Thai may be a budget buster (unless you do lunch), but I strongly recommend it. It is overall one of my favorite restaurants in Louisville.